Before Auman started racing in the Sportsman Modified class, he competed in the Street Stock class with this third-gen Camaro. 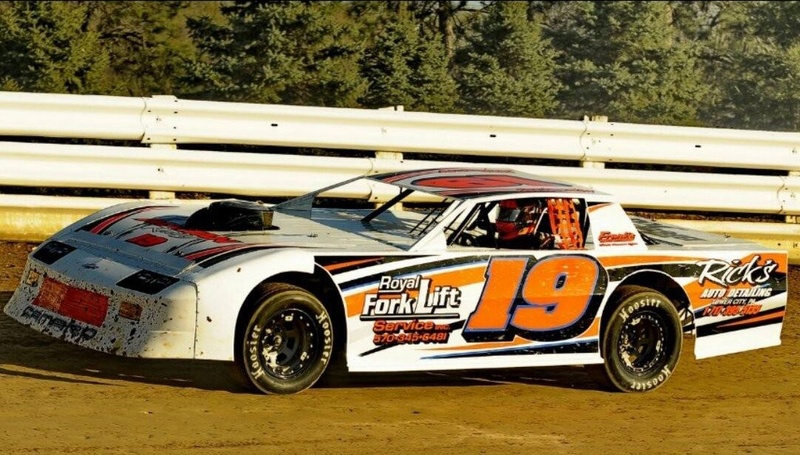 While the hospital might not look favorably on dirty fingernails, Brandon’s family already knew what came with the territory when he got involved in motorsports. Like Sprint Cars, the single seaters in this class use a staggered-tire setup that promotes oversteer. The brake system on the car isn’t so much about slowing down as it is about shifting the weight forward, allowing the back end to step out. 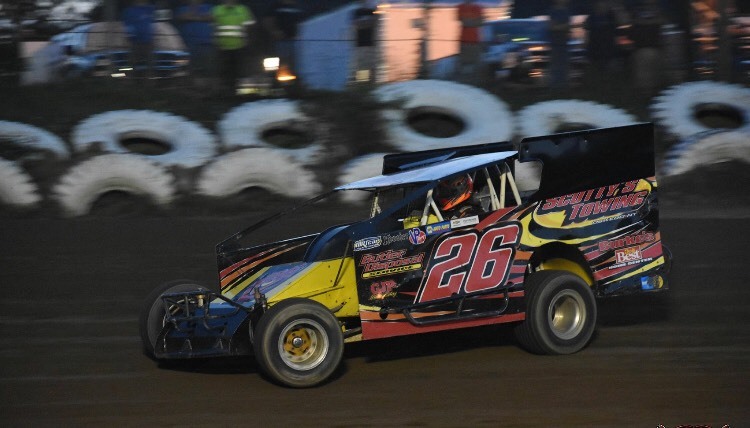 Auman currently races in the Sportsman Modified class at his local tracks, Big Diamond Speedway in Minersville, PA and Bechtelsville’s Grandview Speedway. 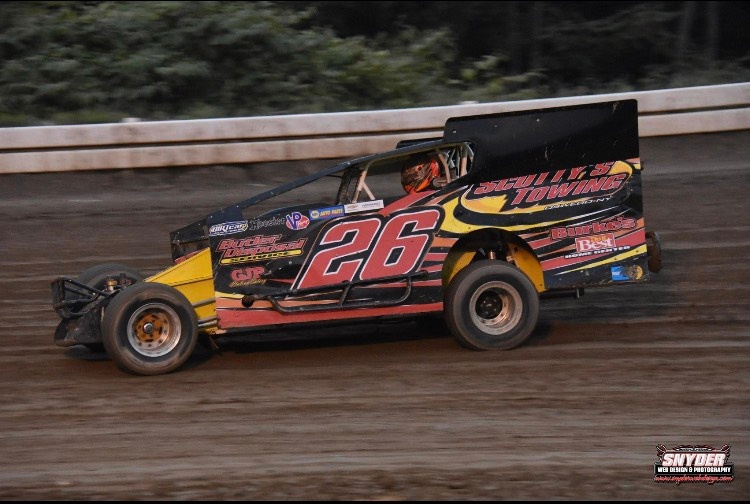 While both Street Stock and Sportsman Modified are circle track race cars, the design and setup of the two are significantly different. "We’ll have critical thinking sessions where we’re go, 'OK – what we can do to make this thing a tenth faster per lap?'" Brandon tells us. “Sometimes that’s the difference between first and second place." Motivation is provided by a naturally aspirated 358ci small-block V8 that’s power-limited by a two barrel carburetor, but anything goes in terms of modifications to the production-style cylinder heads. “It really just depends how much money you want to spend,” he points out. “My motor, with the two barrel, dynoed at 495 horsepower, which is pretty good for that rule package.” That small-block is hooked up to a 1:1 direct drive transmission that sends the power to the rear wheels. Auman says that he’s been running Wiseco pistons since his career in circle track racing started, and they have yet to fail him. 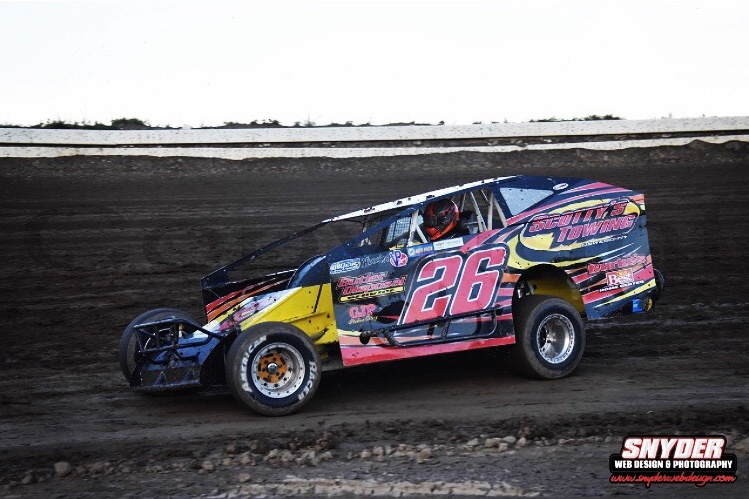 Cars in the Sportsman Modified class are powered by 358ci small-block V8s that put out about 500 horsepower.